WordPress is arguably the most popular and user-friendly content management system in the business. One of the ways WordPress shows its versatility is through the technological demands—or lack thereof—it puts on its hosts. 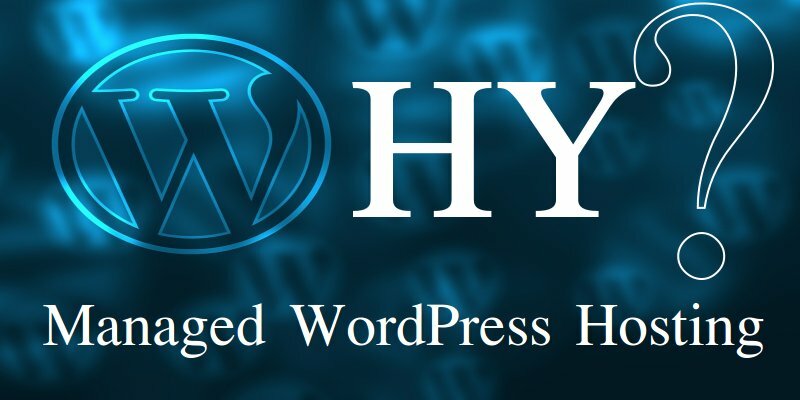 Like most content management systems, WordPress needs a MySQL database and PHO hyperlink processor. However, unlike other CMS options, it is not limited to only Apache servers; you can also use hosts that run Nginx. The popularity and simplicity of this CMS inadvertently works to muddy the waters when it comes to finding the best hosting for WordPress. You can’t throw a worn-out mouse pad without hitting a dozen free WordPress hosting sites. If your site requires anything beyond a simple blog, avoid free hosting like white pants after Labor Day. Your site will be subject to banner ads, footer text links, and overall unreliability. The fundamental components of WordPress are free. Spend a couple dollars on hosting so you don’t have to put up with the headaches associated with free hosting. You probably opted for WordPress because if its intuitive user interface, ease of installation, and scalability. Because it runs on almost any technical platform, the best WordPress hosting probably depends on your technical expertise. If you are a beginner, you might want a shared WordPress host. You can keep your costs down with shared hosting. Be careful, though; if you start using too much space, you may have to sacrifice performance. Got some technical chops? You might want to use a Virtual Private Server (VPS) host. With VPS, you are sharing a server with a few others, but you will have your own segment to yourself. VPS hosting allows you to take advantage of the WordPress CMS scalability. If you have a high-traffic site, want to work on your design and development skills, or are otherwise too big for a basic host, look into VPS options. Need full control? Then you need a dedicated server host. Your staff system administrator will feel at home controlling the hardware and operating system for the site. Managed, dedicated serves are available, too. You can use their system administrators to monitor the server, update the software, and generally run the back end for you. Maybe you just want to kick back and let someone else do all of it for you. If that is the case, the best option for you is fully managed WordPress hosting. It costs more, but perhaps the time not spent on system administration is worth more than the monthly payment to the host. The professionals can keep the site secure, back up the data, and make it run like a top-fuel dragster. It is really up to you. Consider where your business is, what its needs are, where it is going, and what your level of tech skill and hands-on interest is. There is a WordPress host out there to accommodate you. Personal blogs, schools, non-profits, government, corporate, and business websites of all sizes use Joomla. A big reason why Joomla is so versatile is because you can install the script on any Linux server that works with Apache servers, MySQL databases, and PHP hyperlink processing—better known as the LAMP set up. One of the things that makes Joomla so attractive is it more complex structure, intuitive control mechanisms, and customizable extensions. None of these would work properly without using LAMP for hosting Joomla. This is a very popular set of technical requirements; you should have no trouble finding free Joomla hosting options.Joomla extensions give your webpage Olympic gymnast levels of flexibility. From simple templates that steer the look and feel of the site to larger components that group multiple functions to generate larger portions of the page, extensions are where it’s at. Once you have settled on your Joomla host, you can use extensions for a multitude of business functions. From a developer’s perspective, extensions let you back up data, set up inventory control systems, create directories, customize product catalogs, incorporate multiple ecommerce systems, and build tools for data reporting.As important as inventory and data reports are, your business relies on customers. 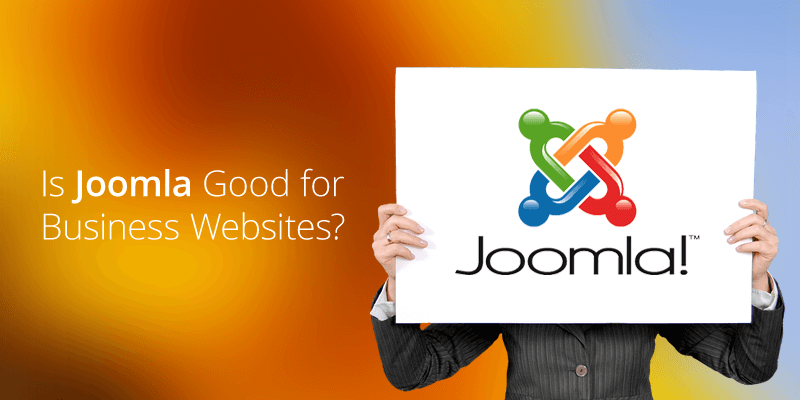 Joomla Web hosting can help you improve your customers’ time on your site. You can configure forms, emails, and other communication tools; provide calendar functions (for delivery or travel dates, perhaps); install galleries to show off your visual assets; imbed Google maps and directions; offer forum pages for customer to customer interaction; and integrate social media for organic marketing. Because of the common requirements for hosting Joomla, you should have no trouble finding a home for your CMS. You do not have to settle or sacrifice services. Even free Joomla hosting providers will give you free installation, a free domain name, round-the-clock tech support, data back-up capabilities, and even Joomla tutorials. Joomla is designed to give your business’s Web presence complexity of breadth and depth while remaining simple to use and flexible—all at the same time.